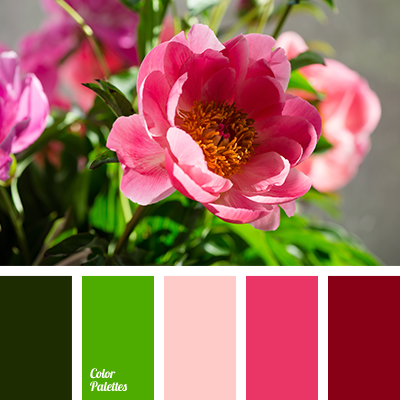 Delicate pink color combined with rich crimson is well-suited for serving a dining table. 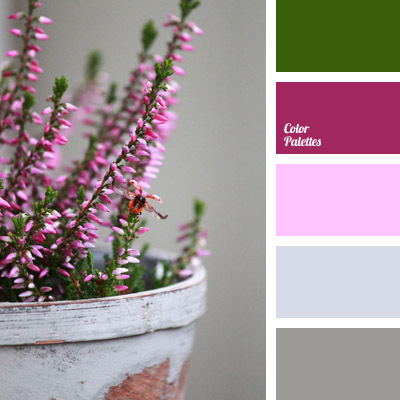 Use them along with silvery gray and green. 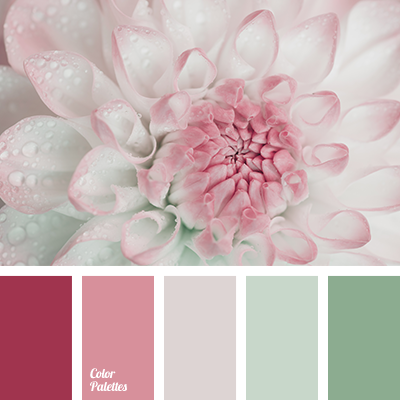 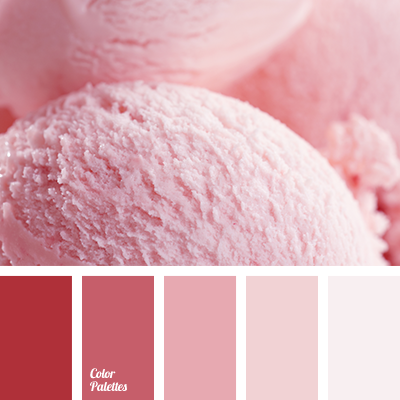 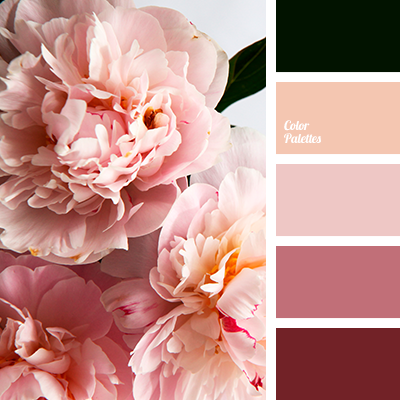 *Korolevishna, color combination, color palette for redecoration, color selection, crimson, crimson and silver, dark pink, gray, green and pink, light gray, light pink, pink and gray, shades of green, shades of pink, silvery.